In the previous installment I had opined about the untapped power inside my new mechanical keyboard. I haven’t had much time to continue looking into the firmware, but I did find the original source of the firmware tools for a similar product. His blog post is well worth a read. Thus far the new device is performing admirably, but it did come with an unforeseen problem. I always have a bunch of computers here at my desk, and so for some time I’ve had a physical KVM switch to share a single monitor and input devices among them. This switch has a special USB port on the back just for the keyboard, which it monitors for the double-scroll-lock macro command to switch the display. Unfortunately, said port will not power the new keyboard and also won’t work with a hub. 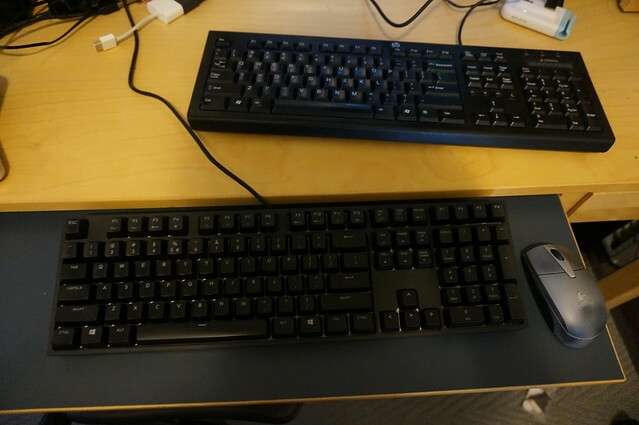 One for switching, one for typing. 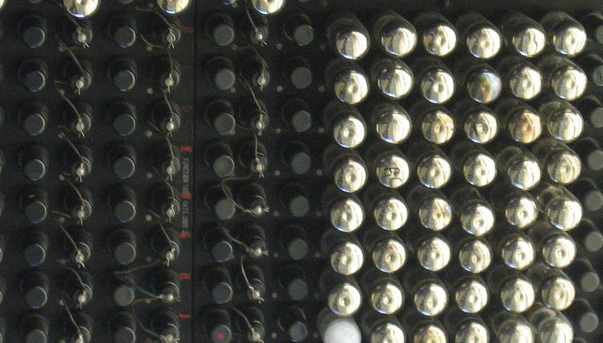 Inspired a bit by Johannes Berg’s (more interesting) uSynergy HID project, I thought I’d see if I could bang up a “keyboard” that just lets me put the minimal bits on the wire to make the KVM happy. 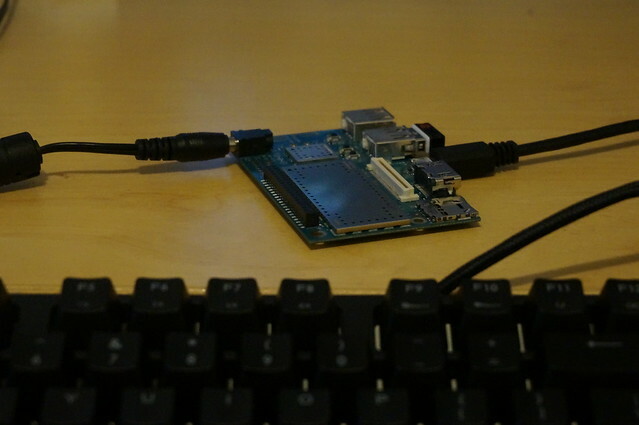 I had a Dragonboard (Arm64 SBC) already sitting around, and it supports OTG out of the box. Linaro publishes nightly Debian snapshots for it so getting the device up and running with Linux userland is painless. With the kernel built and booted, I copied this setup mostly verbatim to get a functioning HID device. The volume buttons on the Dragonboard still work when the device is in OTG mode, so I used xbindkeys to bind volume up to “switch.sh –up” and likewise for down. Yes, this is pretty ridiculously overpowered for what it is, and I’ll probably replace this with an MCU build when I get some time, but still it is fun to think about having a keyboard that runs X.